If you’re reading this article, chances are you’re familiar with the term bug out bag. You probably even have one of your own. Maybe you got some ideas for its contents from one of the plethora of lists already available on the Inter-web. But hopefully you didn’t follow it to a tee, because there is no such thing as a perfect, universal bug-out-bag. To begin creating your essentials, start with a list of potential contents that you think would be useful to carry into the wilderness if a disaster survival situation arises. Chances are not everything you list will end up making it into the bag. You’ll probably remove and swap items out over time as you become more familiar with your gear. 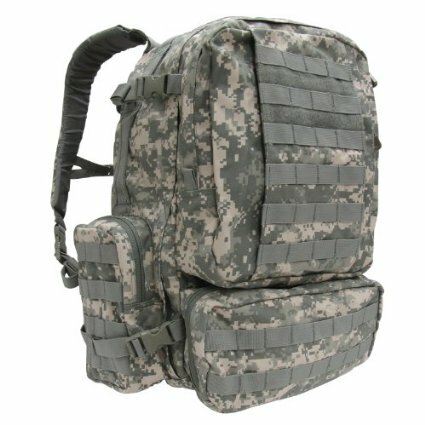 Once you’ve decided on what you need to carry, then you can decide on a good bag to to take your supplies. Without a doubt, water is the most important necessity for survival. You can survive without food for upwards of 3 weeks, but you can only go without water for about 3 days. Strive to have at least 1 liter of drinking water per person/per day. A better goal would be for a gallon/day–2 quarts for drinking and 2 quarts for cooking and cleaning. Your pack should have at least one container for carrying water in addition to multiple means of purifying water for drinking. Most water collected from wild sources and rain catches contains potentially harmful bacteria and toxins that need to be killed before it is consumed. Shelter is not to be overlooked, as exposure to the elements can kill you in minutes–especially in below-freezing temperatures and heavy precipitation. Also, one can’t discredit the value of mental and physical rest during a survival situation when your body and mind are working overtime. Pre-made shelters should be considered, as should more primitive and minimalist measures. 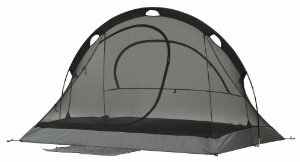 Whether you prefer you sleep in the trees, on the ground, inside a covered tent, or exposed under an A-frame lean-to, the following gear will help make your nights more comfortable and restful. 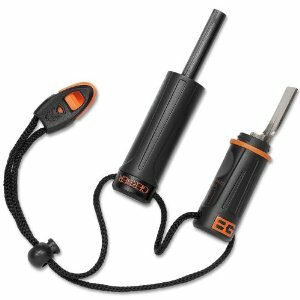 Ask anyone who’s had to rely upon a single plastic lighter or few waterlogged matches to start a fire in the wild. They’ll probably tell you they wish they had more methods to choose from. Fire is an essential and incredibly dynamic element to have during a survival situation. Fire gives you the ability to boil water, cook food, and stay warm and dry overnight. If you don’t have a backup to your backup, you may very well suffer through some cold and miserable nights. It’s recommended you have at least 3 methods for starting a fire, as well as several options for tinder. Fortunately, the body can last 3 weeks without food. But in a survival situation you burn more energy and tire faster, meaning you’ll eventually need a nutritional recharge. Many doomsday preppers –especially those intent on hunkering down at home–recommend a mixture of store-bought nonperishable items and dehydrated products. When choosing your BOB food, you must consider whether or not your meals will require water to be eaten. Automatically assume that your water supply will be scarce and pack food items that won’t deplete your drinking reserves. Plan to have a 3-day supply of food for each member of your family or group. You never know how far away hospital and emergency services will be in a wilderness or disaster survival situation. Your risk of suffering an injury increases during a crisis, as does your need to know basic first-aid and wound dressing. 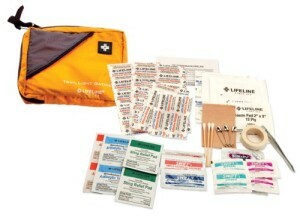 You’re better of making your own personalized first-aid kit over choosing a store-bought variety that may not be well-suited for a survival bug-out-bag. Many items can be found around the house, but other less-conventional supplies should be explored as well. The clothing you choose to wear and pack is a largely personal decision that also depends on the climate and terrain in your area. Your goal is to maintain an optimal body temperature by staying warm and dry whenever possible. Have at least 2 sets of clothing, one to wear and one as extra. Wet clothes could induce hypothermia and be your downfall, so always have a dry set. Wear clothes in layers and adjust as needed. 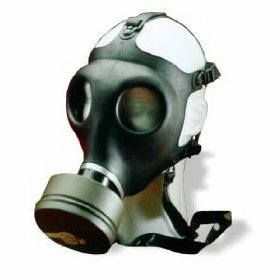 Would you include a gas mask? Personal hygiene items are often left out of BOB lists. But regular personal hygiene plays a role in your overall health and forgoing certain maintenance could lead to infection and sickness. Everyone loves gadgets, but not all of them should have a home in your pack. You need to scrutinize every ounce you put into your pack and must therefore learn to separate the “wants” from the “must-haves.” These contents will vary from pack to pack, but the basics are the same. You may not always be in a position to start a fire, nor does the light from a natural flame provide optimal lighting for most tasks. Therefore you should have multiple sources of lighting, just as you should have at least 3 fire starting methods. The items below have multiple uses and can be disassembled to use internal parts, but each will help you navigate and work at night and in low light. Who knows what communication devices will be at your disposal in a grid-down scenario? Ideally you’ll want a secondary means to communicate with your party and receive any news updates still being broadcast. These items will vary depending on your situation, but having them could make for easier navigation and less hassle on the road. 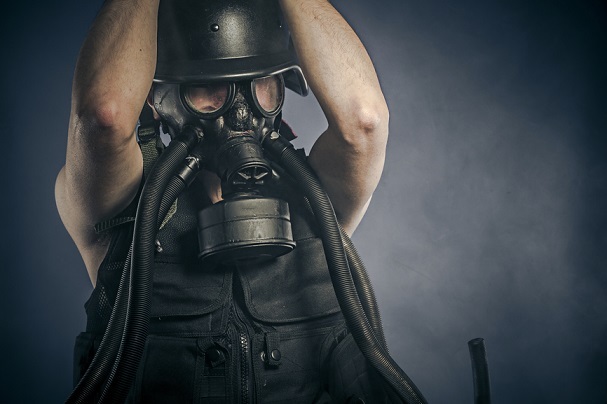 You must decide what measures you are willing to take to defend yourself in a SHTF scenario. You must also abide by the laws of your national and local governments in regards to firearms and self-defense. With that said, no BOB should be without some kind of protection, be it a firearm or can of mace. If available to you, firearms should be considered, as they are effective for both self-defense and hunting purposes. If you decide to carry a firearm, be sure to go through the proper channels for its purchase and consider taking safety and training courses. The remaining items don’t necessarily have a place in the above categories but may be useful components for a BOB. Some are less conventional and may take some ingenuity to use while others are more obvious inclusions, but all should be taken into consideration. Remember, there is no such thing as a perfectly stocked bug-out-bag. There are some things on this list that you may not need or have access to and other items we failed to address. 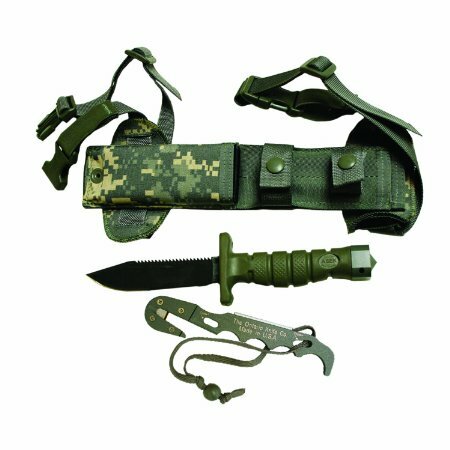 Having these essential items doesn’t give you a get out of jail free card–a bug-out-bag alone will not keep you alive. 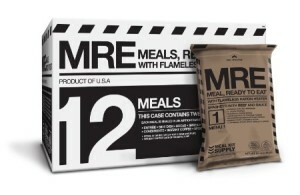 The supplies within are intended to help you survive for at least 72-hours after a disaster and find your way to safety. With that said, its up to you to choose the appropriate equipment and learn how to use it effectively through regular practice and training. A bug-out-bag is only as good as the gear inside, and the gear is only good if you know how to use it. Doomsday Prepping - Are You Crazy For Preparing? I am trying to keep my bug out pack under 30 lbs! What is duct tape used for? And what is absolutely essential to carry? Is it personal preference? I can hunt and fish if need be. Built forts as a kid in the woods. Ruffed it camping. Would I be prepared? Thanks for your comment Heather. Duct tape can be used for a lot of things. Making emergency repairs, for example, your tent. Helping create shelters. Making spears…The essentials are a personal preference but use the list in this article as a guide. The guidelines for a fully loaded bug out bag backpack is no more than 25% of your overall body weight. Sounds like you have a good base of skills for being prepared. Preparing should never stop though. Learning some new skills, join a prepping community, test your system/approach. Yeah, duct tap is a must. i last time i went camping i made a hammock out of just one roll. it was sick! anyways, totally can be used for anything, but it does seem its getting more expensive for it. you are a professional on this subject. Well along with your permission let me to grasp your RSS feed to stay updated with forthcoming post. Hello friends, nice article and fastidious urging commented at this place, I am genuinely enjoying by these.